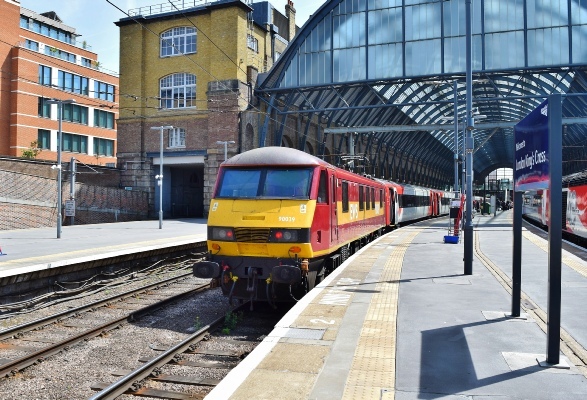 Owing to a shortage of booked traction on the East Coast corridor, a dedicated webpage has been created as part of the hire of class 90s from DB Cargo, which started in earnest on the 13th October 2016 with 90036. There were no confirmed diagrams for the 90s at the time of writing, but the plan is to restrict them to the York and Leeds corridor with the occasional trip further north. They are used as required and this operation will remain in place until further notice. The 90s will work on MK4s as per what happens with the 91s. 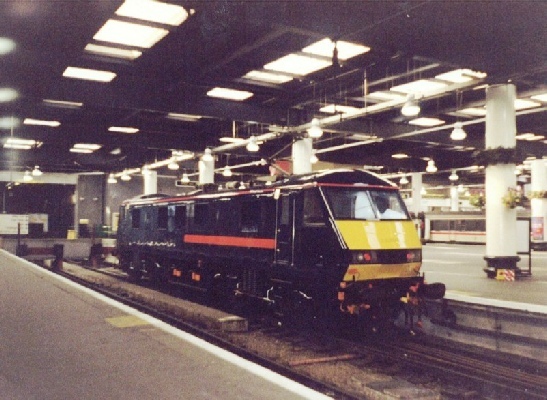 Owing to a shortage of the booked traction on the East Coast and an urgent requirement to clear a backlog of maintenance, London North Eastern Railway (LNER) are hiring class 90s from DB for an in definitive period of time. The latest news including workings can be found here on the link below. 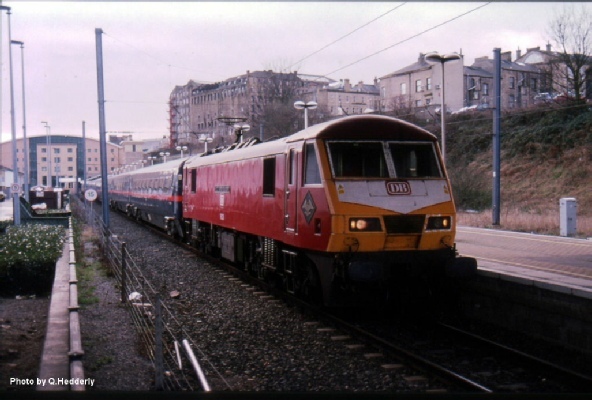 At the time of writing (19/1/19), there were no proper diagrams for the DB Cargo class 90s with LNER and they’re used as required on the Leeds, York and Newcastle corridors on the ECML. If and when this situation changes, this webpage will be updated accordingly.